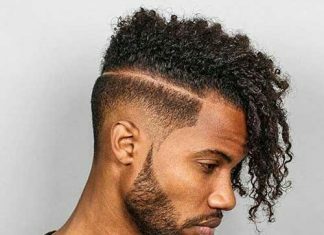 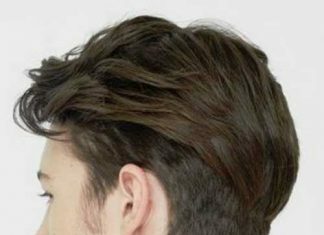 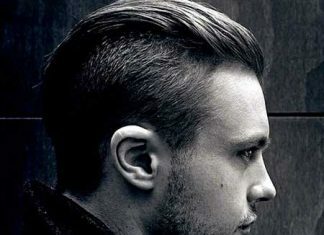 Messy hairstyles are biggest trend of the year for both women and men. 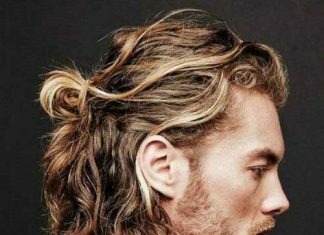 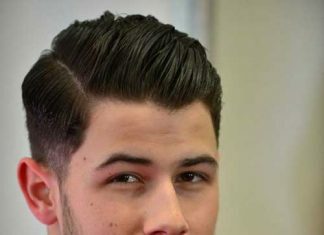 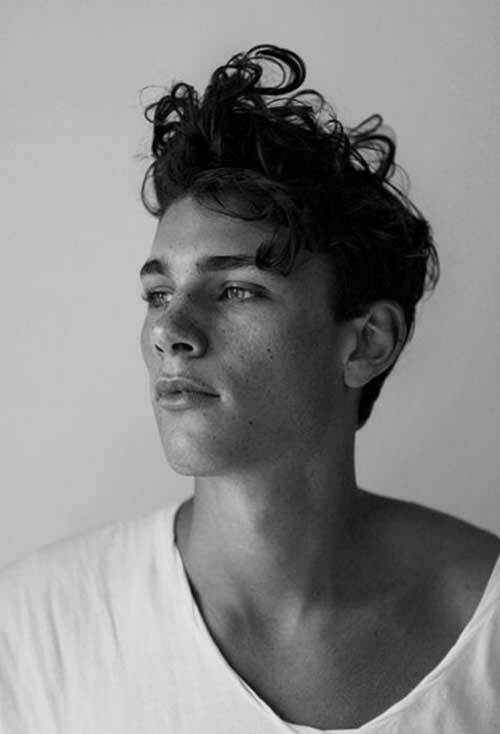 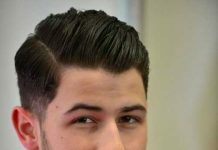 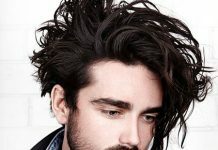 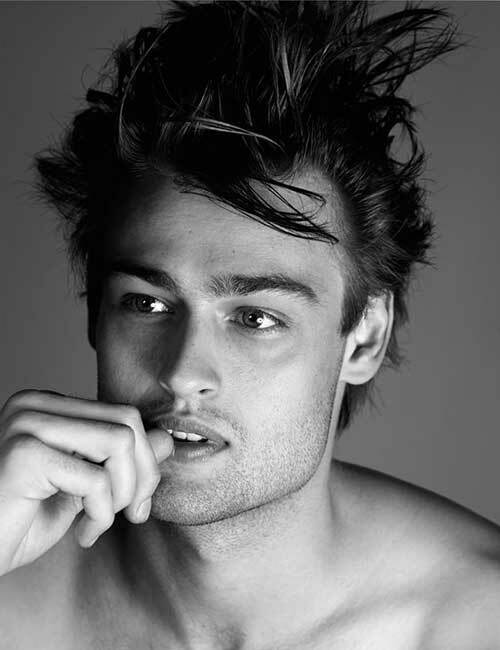 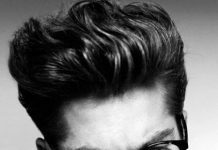 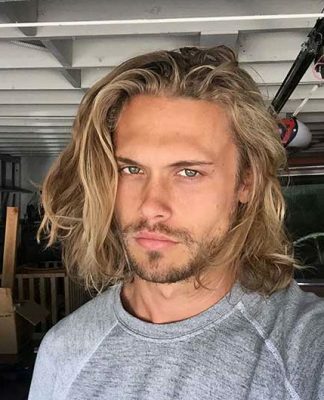 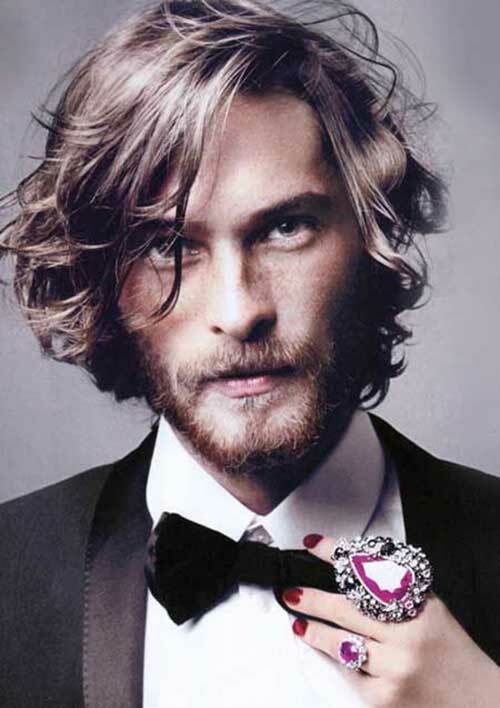 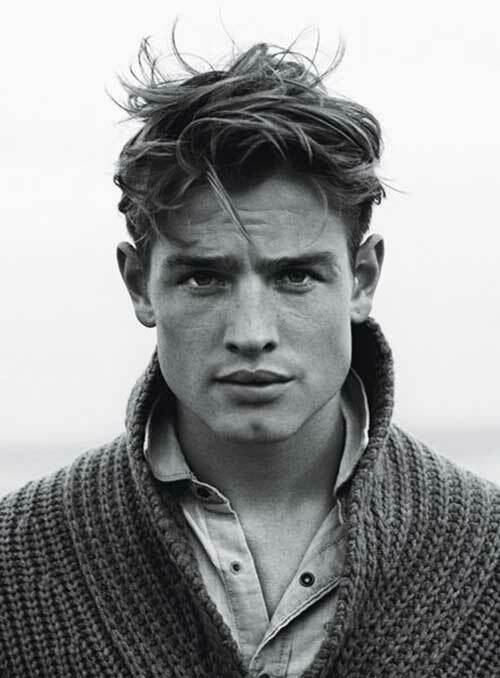 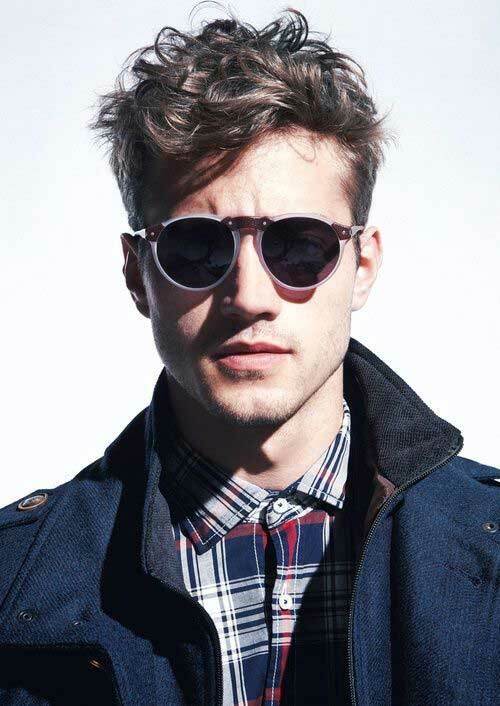 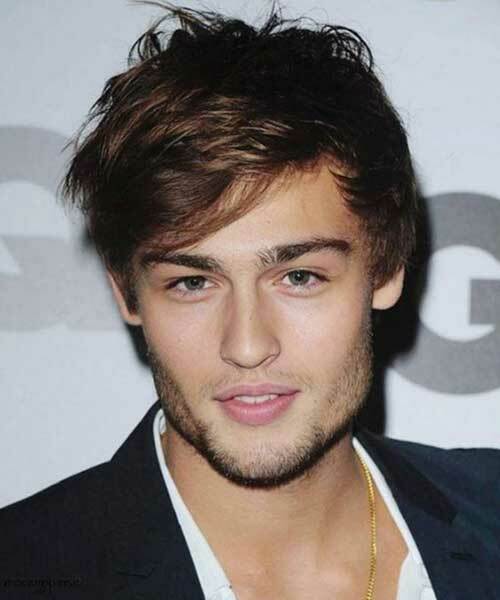 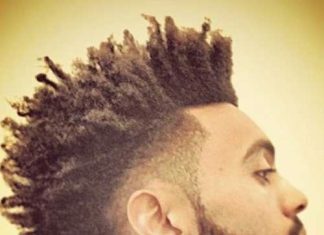 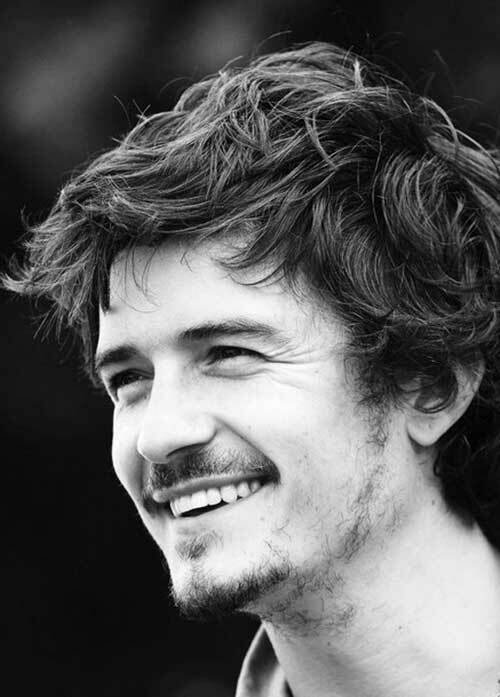 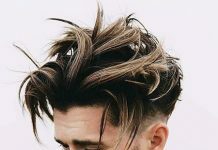 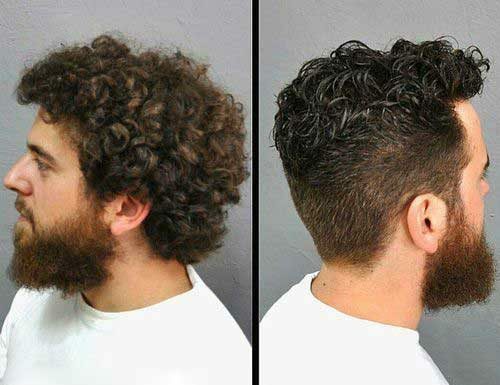 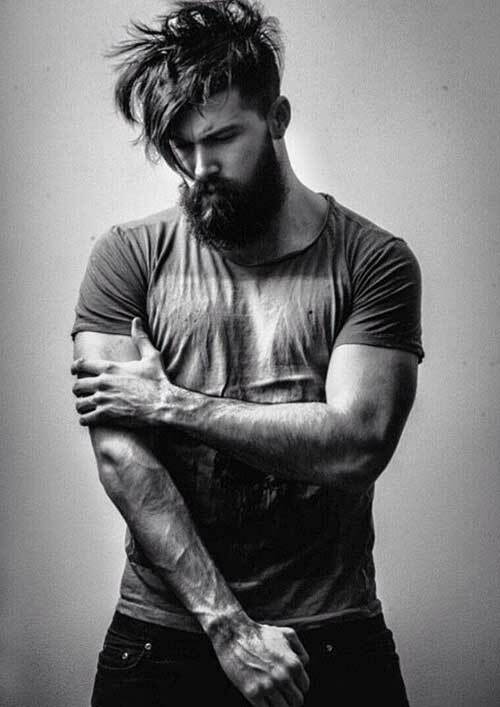 So we have rounded up the images of 20 Mens Messy Hairstyles that can be inspiring for you! 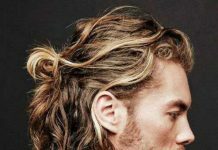 The messy hairstyle works great for wavy hair or thick hair with a little bit of length of top bu you can sport messy hair with other hair textures by using the right styling products. 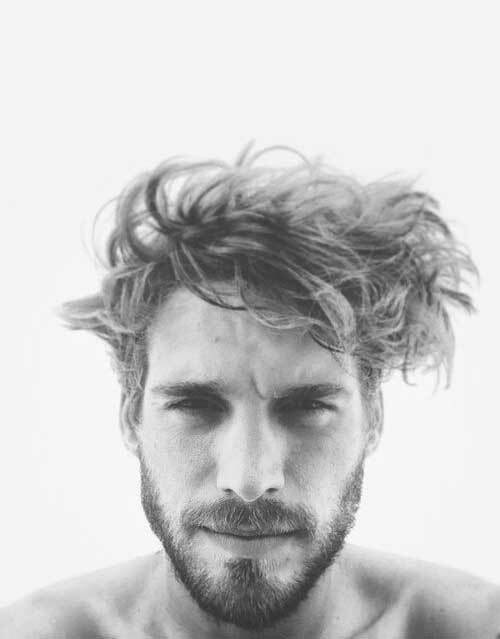 You should know that messy doesn’t mean bed head! 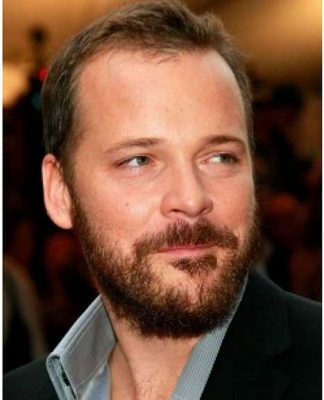 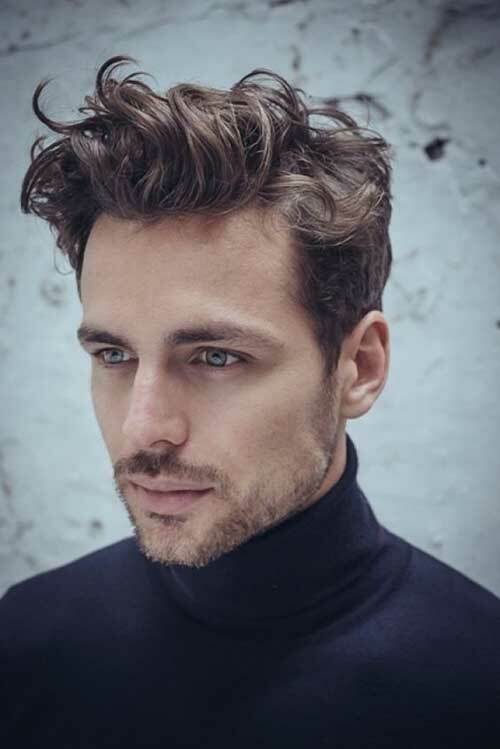 The messy look is styled to look that way on purpose, it is the opposite of very neat mens styles such as professional haircuts. 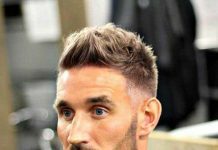 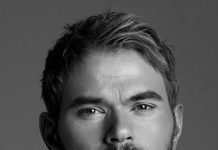 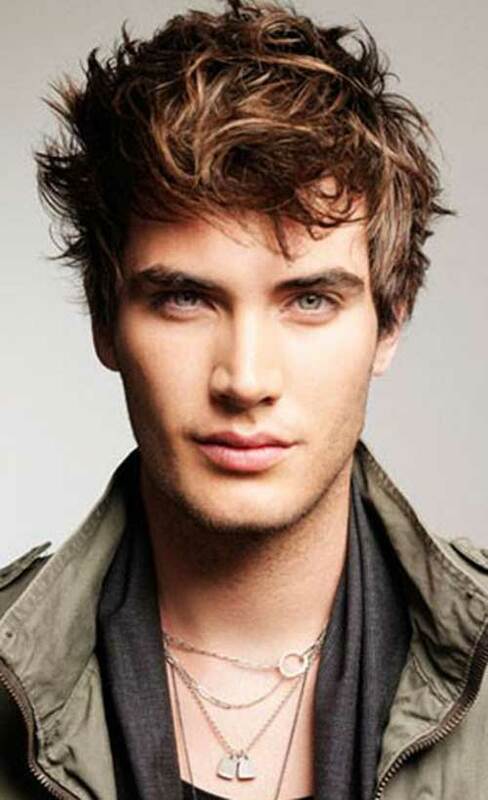 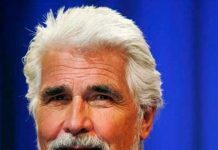 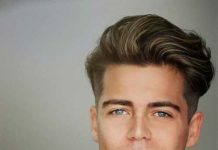 In our gallery you will find the best examples of messy hairstyles for men. 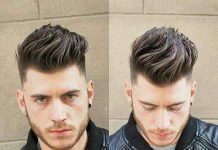 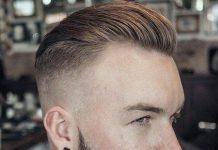 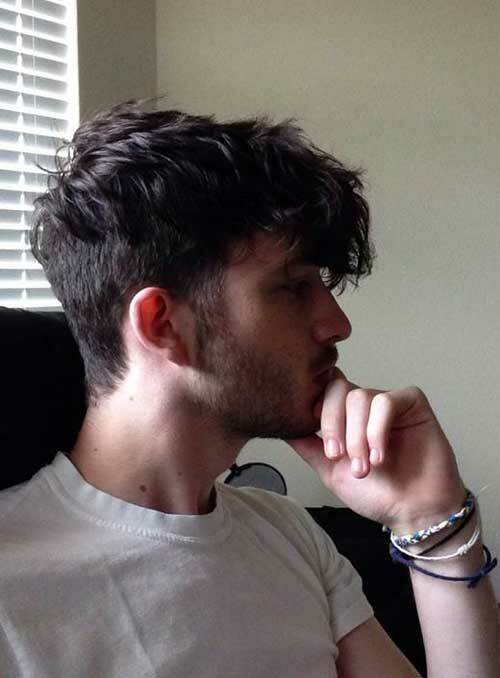 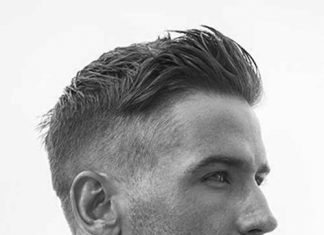 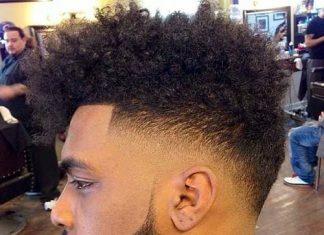 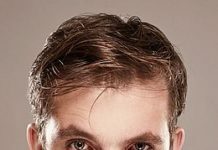 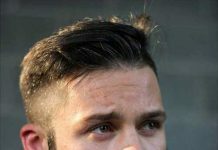 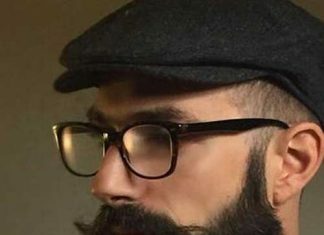 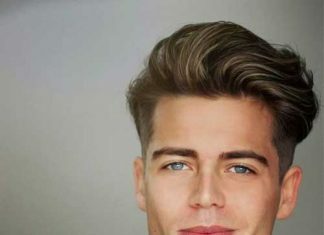 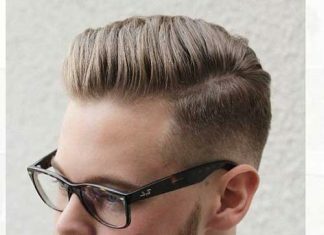 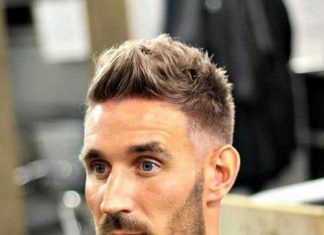 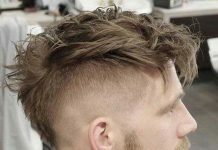 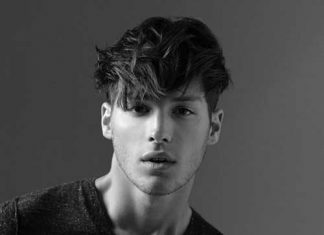 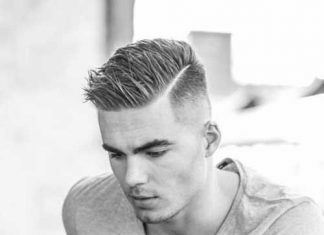 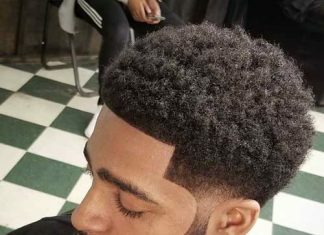 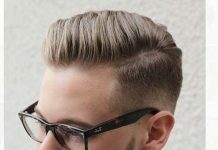 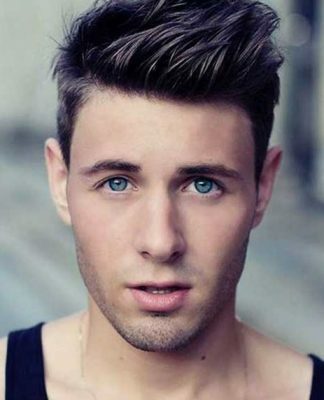 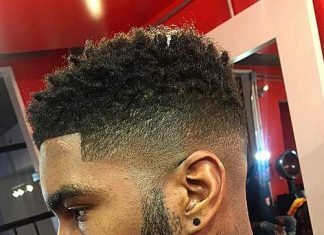 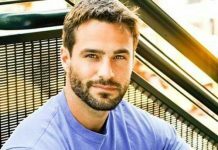 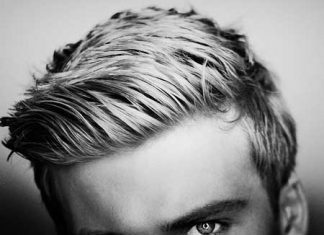 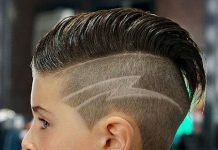 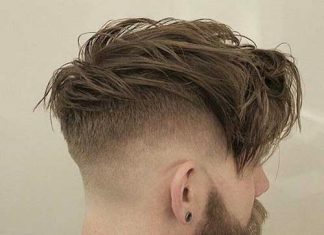 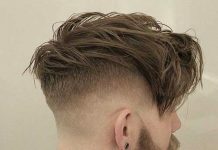 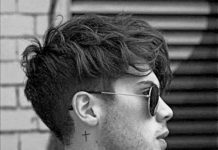 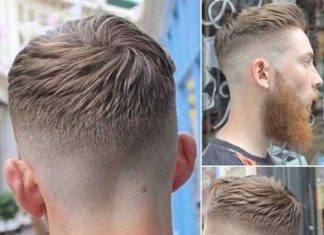 With these hairstyle you will be much more cool and handsome. 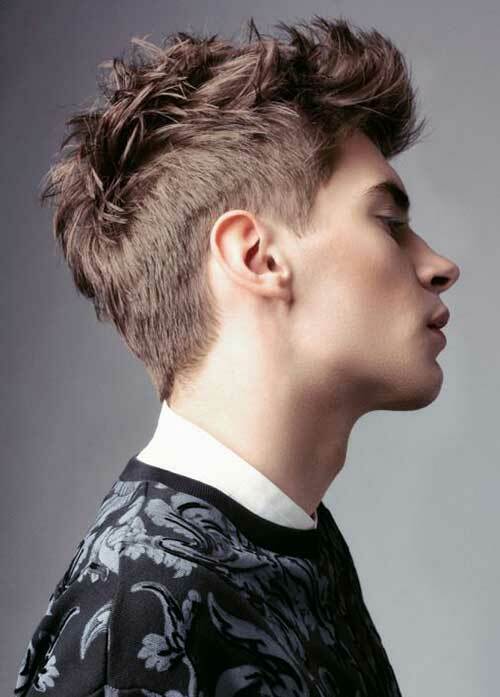 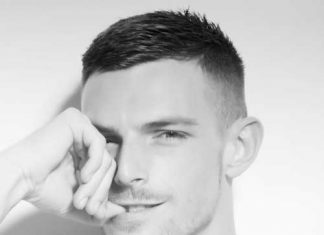 Check these haircuts and be inspired!